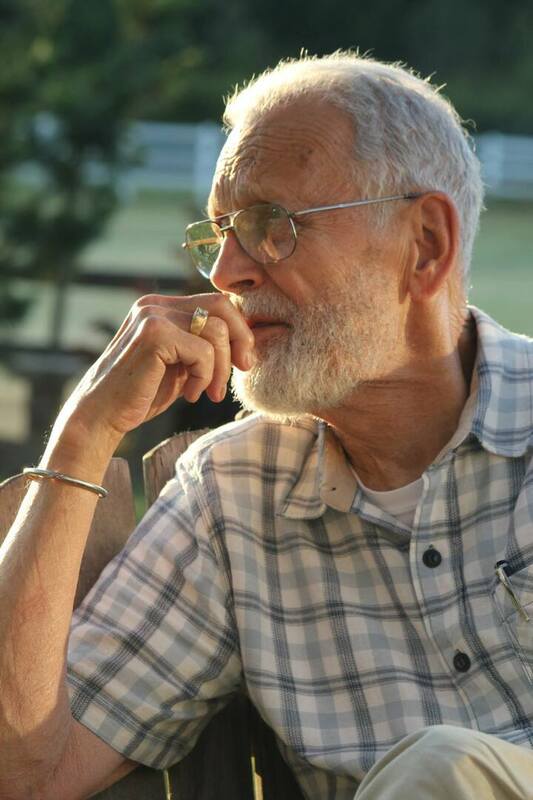 Walter Kleffel Obituary - Oak Harbor, Washington | Whidbey Memorial Funeral & Cremation Service, Inc. The Memorial Candle Program has been designed to help offset the costs associated with the hosting this Tribute Website in perpetuity. Through the lighting of a memorial candle, your thoughtful gesture will be recorded in the Book of Memories and the proceeds will go directly towards helping ensure that the family and friends of Walter Kleffel can continue to memorialize, re-visit, interact with each other and enhance this tribute for future generations. 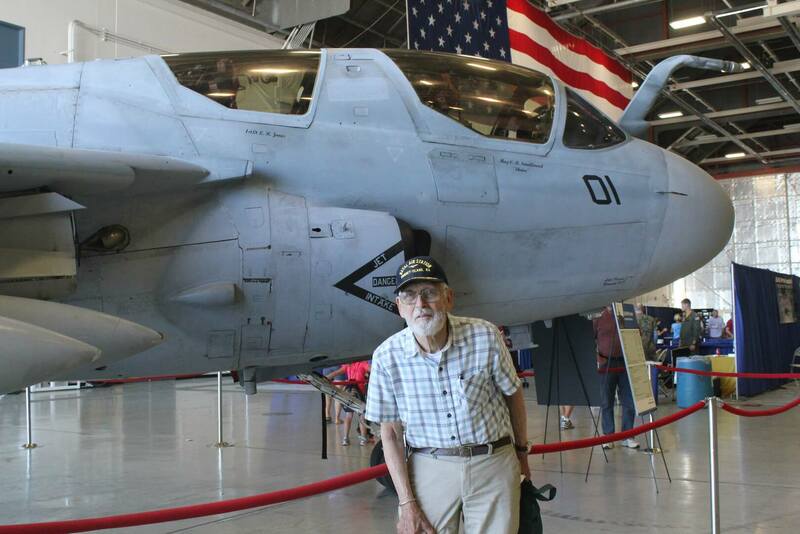 Walter Henry Kleffel, LCDR, USN (Ret), longtime Oak Harbor and Bellingham resident, passed away at Whidbey Health Medical Center on Saturday, January 26, 2019, following a brief illness. 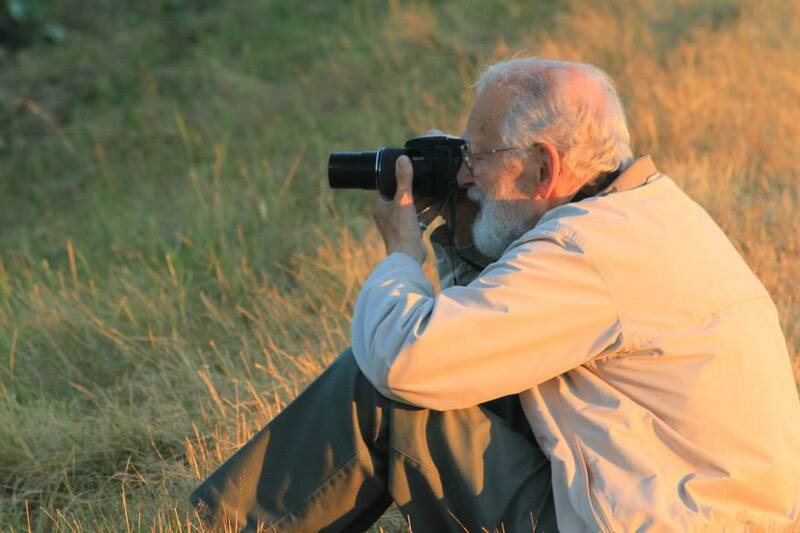 Mr. Kleffel was born on August 28, 1932, in Covina, CA, to George and Elsbeth (Van Dame) Kleffel. 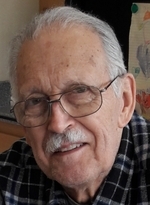 He graduated from Covina High School in 1950, and in 1954 he received a Bachelor of Science Degree in Anthropology from the University of Southern California. Following his college graduation he was commissioned with the United States Navy. 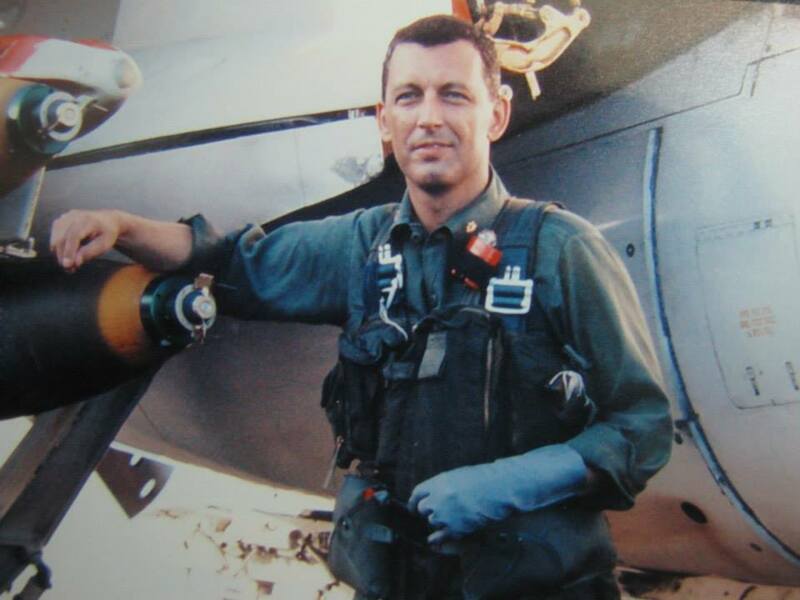 Walt served his country honorably as an A-6 pilot during the Vietnam Conflict, retiring on June 28, 1974, having risen to the rank of Lieutenant Commander. He then was employed by Whatcom Security for thirty years. 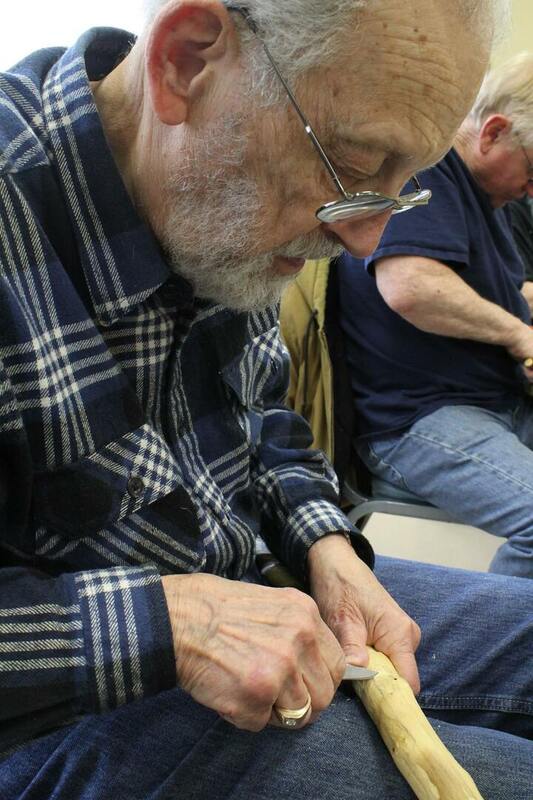 He enjoyed woodcarving, photography and drawing as hobbies. Walt married Suzanne Paul in 1954, and the couple had four children through that relationship. 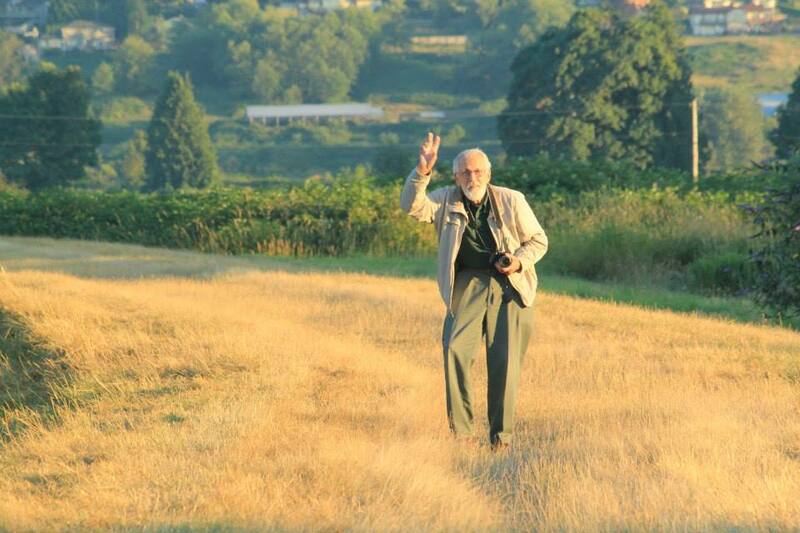 His second marriage was to Mary Rettig in 1976. She preceded him in death in 2013. 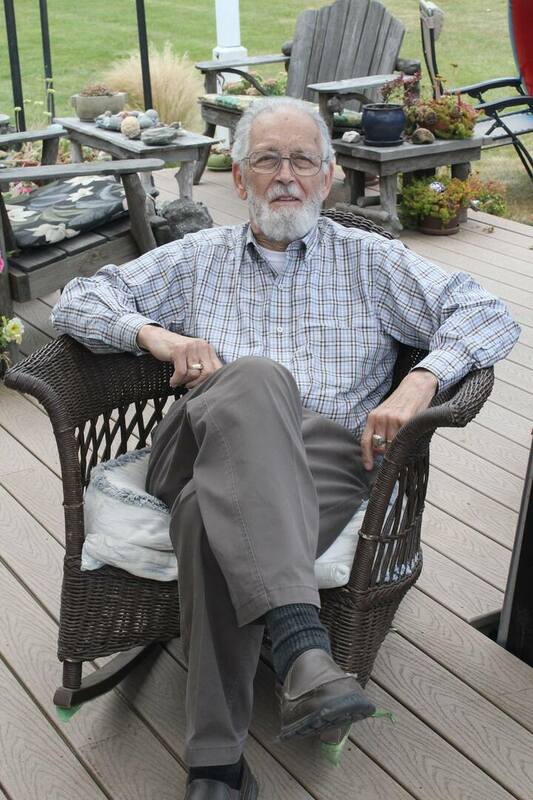 Walt is survived by three daughters: Kathy Mouw (Glenn) of Oak Harbor, Carol Ilyankoff (Marc) of Coupeville and Paula Bailly of Lake Stevens; one son, David Kleffel (Loreene) of Oak Harbor; twelve grandchildren; fifteen great-grandchildren; also, numerous other relatives. 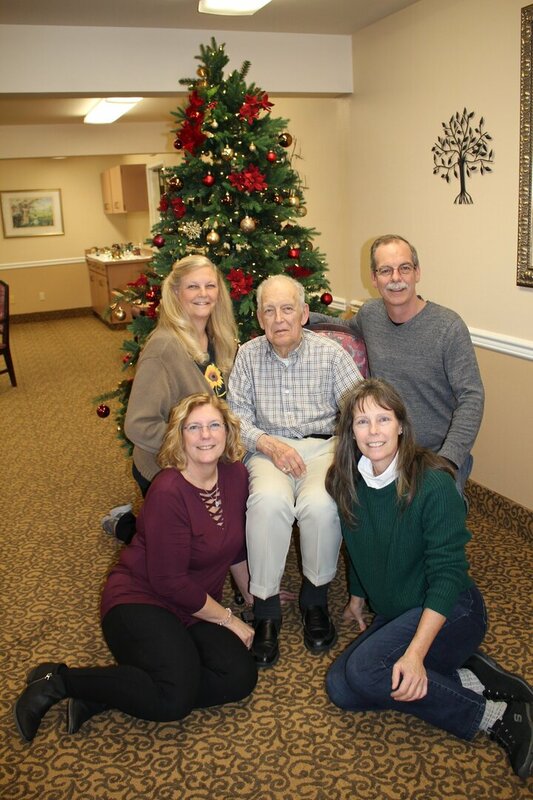 Walt was a resident of Summer Hill Senior Living in Oak Harbor for two and one-half years and left behind many friends. 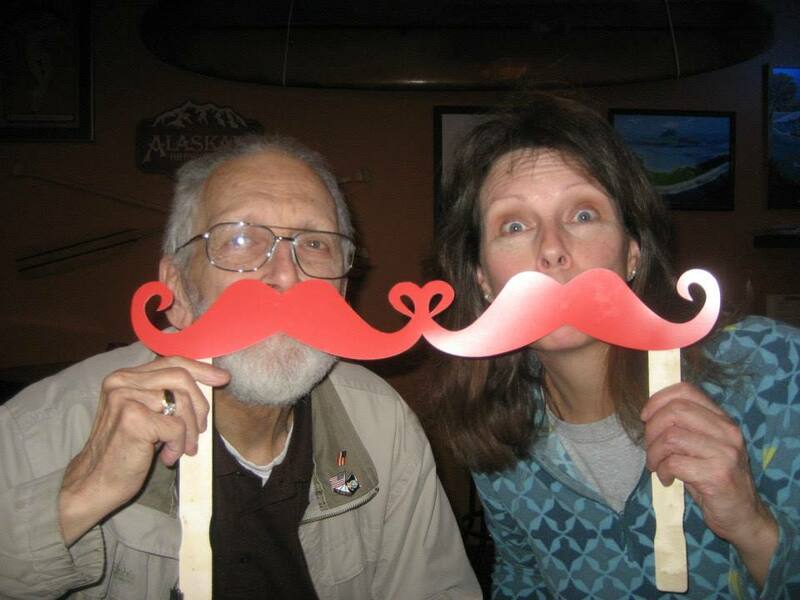 The family wishes to thank both the staffs of Summer Hill and of Whidbey Health for their excellent care. A Private Family Service with Military Honors will take place at Tahoma National Cemetery at a later date. 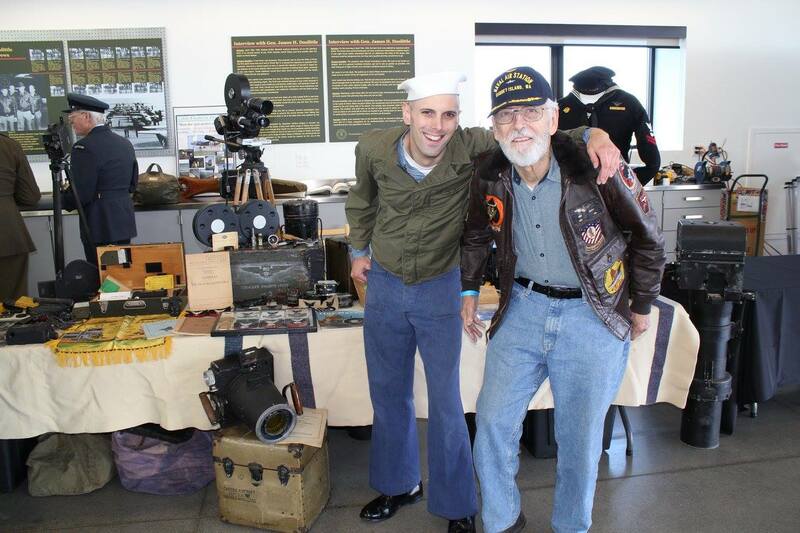 Family and friends are encouraged to share memories and condolences at www.whidbeymemorial.com.